Forget diamonds, breast milk & placenta jewellery is the latest must-have to wear on your wrist, around your neck or on your finger. When I first heard about this intriguing concept, now being offered in Australia, I was curious about the process involved. Queensland mum of three Melanie makes jewellery made with breast milk, placenta, ashes, babies' first curls, as well as other tributes to lost loved ones and angel babies. After having her third child, Melanie, says she was looking at her placenta capsules , wishing there was a way to "keep this physical representation of my journey with my third baby forever". "I had held on to the umbilical stumps from my first two babies but had lost Amber's," she says via her blog. "I am one to have a keepsake for most of the big things in my life to look back on, so I had to get creative! On a visit to friends I asked them how I would go about infusing placenta so I could keep it forever as a physical representation, they shared their ideas on how I could make this work & of course the next day I was off picking up my supplies. It took me a few goes to get it right, but when I got it I was super excited!" 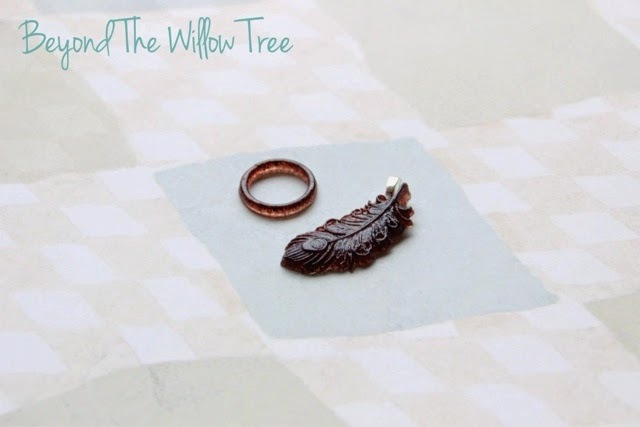 "Some of my first pieces included a tree of life which was hand shaped and a shape made from placenta which was then added to a basic painting I did for a friend. I was making pieces for friends and began charging a small amount to cover costs. Within 2 weeks I had opened up an etsy store and then followed by a Facebook page, after a friend pushed me to just give it a shot!" 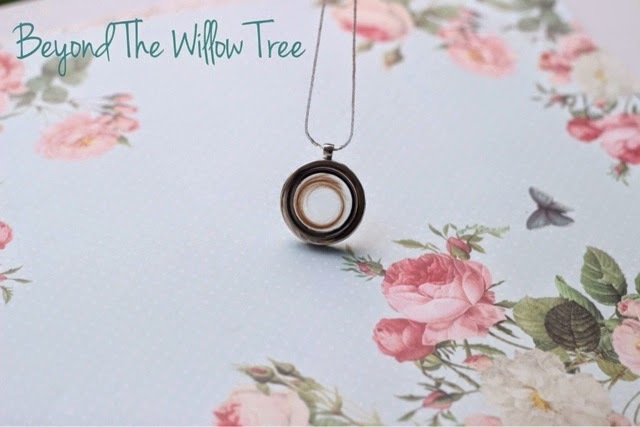 "In September 2013 I launched my business ‘Beyond The Willow Tree’, I found my outlet to create and share my passion for pregnancy, birth and motherhood. It was soon after launching that I began having messages from women asking for me to create pieces from breast milk, and soon I was learning new techniques and a hard earned skill set. I met so many women from so many back ground with their own story to share. I was blown away and knew I was on the right path again, expressing myself through art work and being able to be a part of women’s lives again. Hearing their stories and being able to help them on their own journeys." "It has been 7.5 months now since I began my new found passion and have created now around 250+ pieces so far since officially starting. "I put my whole heart and soul into my work & I think I do become overly busy because I spend a lot of time interacting with women, I want this to be a personal experience that they will remember forever." 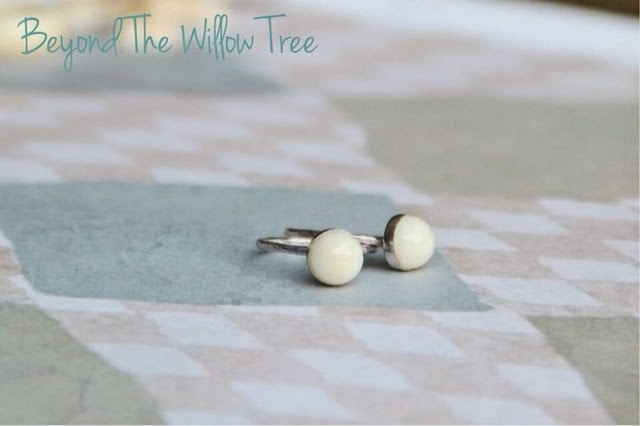 "I had later learnt a while after setting up I was the second person in Australia that was creating these pieces (the other was blackbird accessories) and love how our styles are completely different to each other, 2 completely individual styles and reasons for beginning our quest to celebrate motherhood. Although I am not sure if she is creating anymore? My aim is be different, yet bring in a classic elegant look to my pieces, which is where I introduced my exclusive jewellery," Melanie says. "There is heart and soul in to all of my pieces, I am not just a woman putting pieces together, I am a woman who’s piece of my heart goes home with you wishing you all of the best on your journey. I look forward to what the future holds and know there’s a lot more heart and soul i have to give with each piece." To prepare and send breast milk, ashes or placenta, Melanie offers instructions on her website. Around 30ml of breast milk is required to make around 1-3 items. Breastmilk can be sent, in the mail, in a container and ziplock bags. 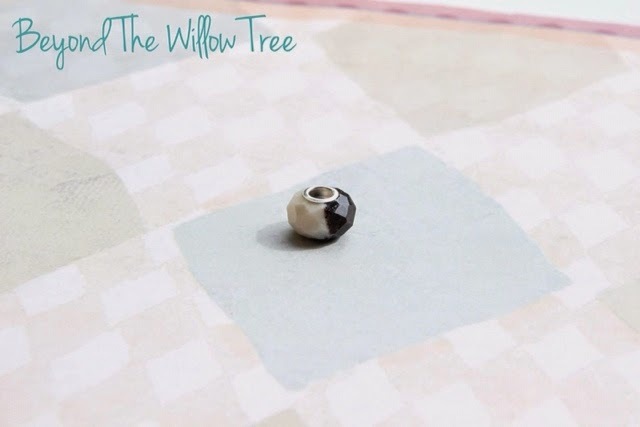 Breastmilk keepsakes take 3-4 weeks to create. 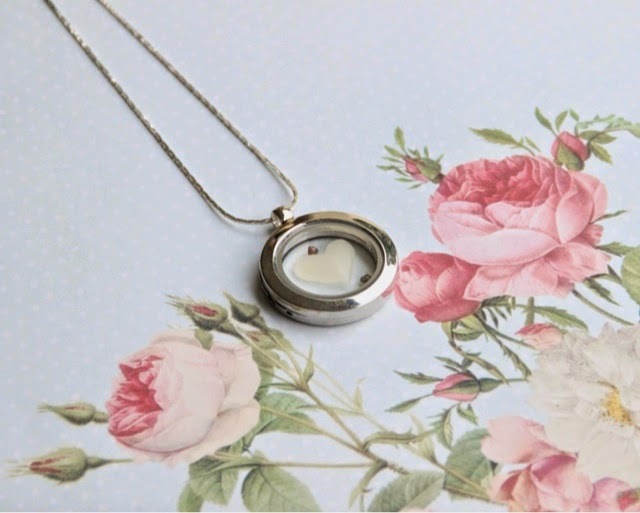 Jewellery using a loved one's ashes can be made using a teaspoon of ashes and the turnaround is 1-2 weeks. "Creating pieces from your placenta is a more simple process compared to working with liquids such as breast milk. Because of this the process takes from 1-2 weeks from arrival of your placenta. 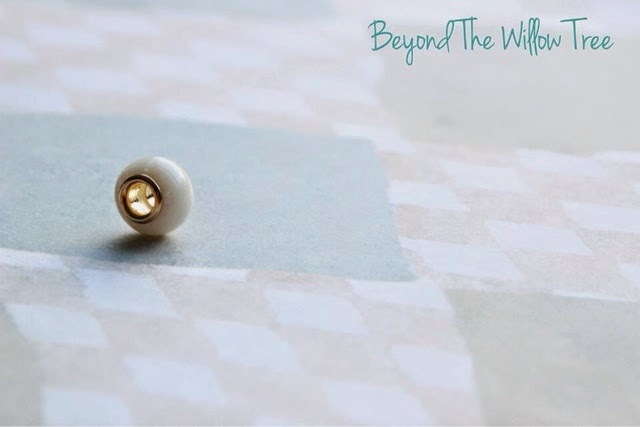 Typically it will take only 4-7 days while I work through the drying process to have your pieces finished and sent back home to you," it says on the Beyond The Willow Tree website. *This is not a sponsored post. Permission granted from business owner to quote information from the blog/website. WHAT DO YOU THINK ABOUT THIS STYLE OF JEWELLERY? Is it something you would wear?